I love Sayers mysteries; this one is no exception. These can be read in any order. bloodhound with a nose for murder. Before he became Britain’s most famous detective, Lord Peter contented himself with solving the crimes he came across by chance. 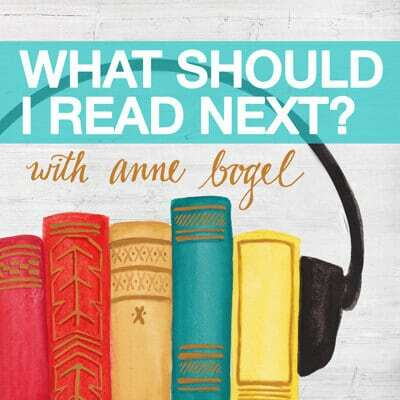 In this volume of short stories, he confronts a stolen stomach, a man with copper fingers, and a deadly adventure at Ali Baba’s cave, among other conundrums. These mysteries tax not just his intellect, but his humor, knowledge of metallurgy, and taste for fine wines. It’s not easy being a gentleman sleuth, but Lord Peter is the man for the job. 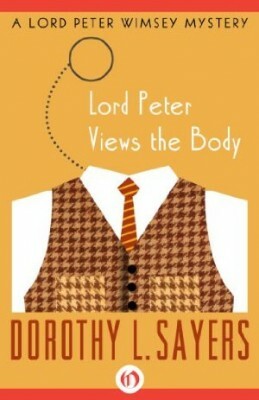 Lord Peter Views the Body is the 4th book in the Lord Peter Wimsey Mysteries, but you may enjoy the series by reading the books in any order.